I would like to inquire about your property Bayut - ET-S-5387. Please contact me at your earliest convenience. 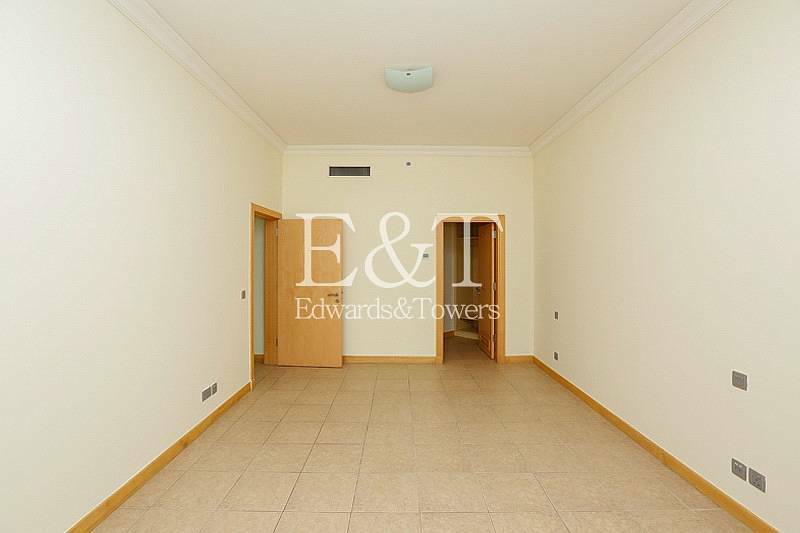 Edwards and Towers are pleased to present this superb A Type 3 BR apartment in Al Basri - B1. 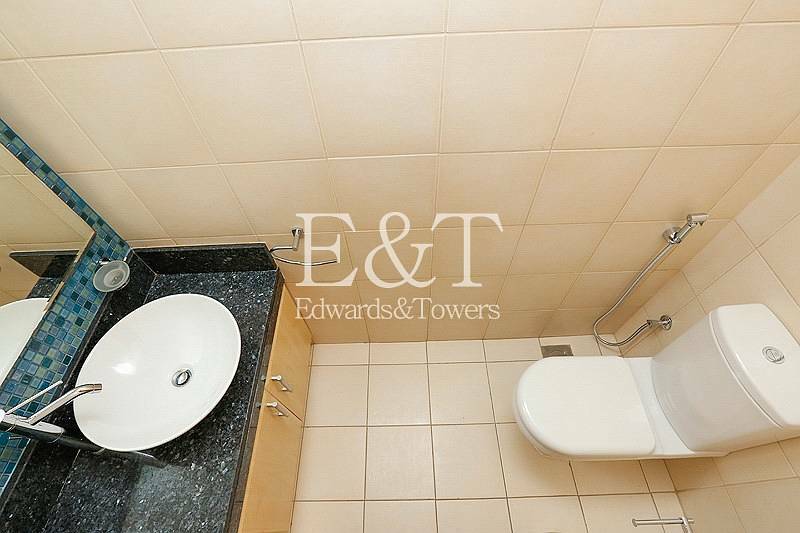 This spacious apartment features a large living area with open plan living and kitchen, a generously sized master bedroom with en-suite bathroom and fitted wardrobes, 2 additional bedrooms with a shared bathroom, maid's room, and shower room. The apartment is currently occupied until February 2019 and is in excellent condition. Al Basri is located on the trunk of Palm Jumeirah, with many shops, restaurants and cafes, along with a supermarket within walking distance. 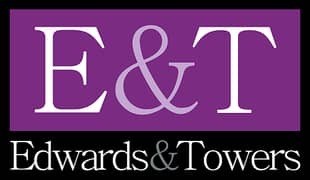 Situated on the highly sought after right hand side, with direct access to a private beach and gym. 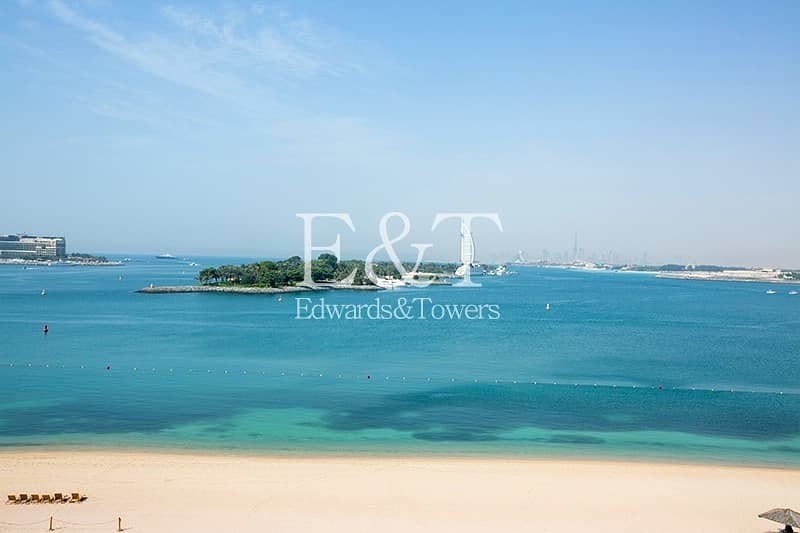 It's also within close proximity to Dubai Marina, Sheikh Zayed Road, and the Metro.